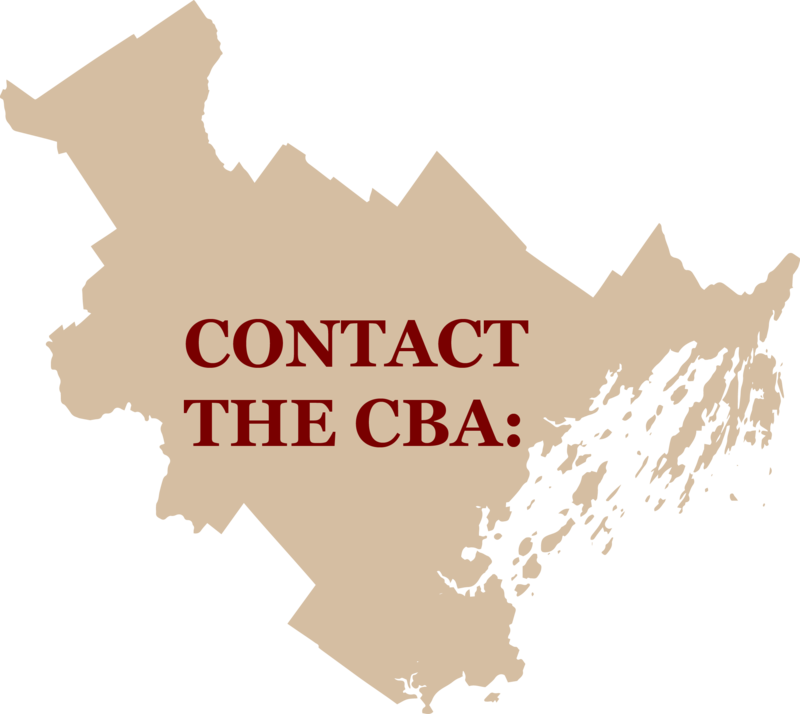 The CBA Annual Meeting and Luncheon will be held on Thursday, February 1, 2018 at noon at the Portland Regency, 20 Milk Street, Portland. The keynote speaker is Alison Beyea, Executive Director of the ACLU of Mainewhere she oversees the organization’s legal, legislative, public education and development activities. 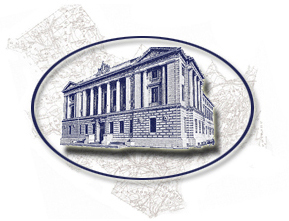 With over 8,000 members, the ACLU of Maine is the state’s oldest and largest civil liberties organization. Before joining the ACLU of Maine in 2014, Ms. Beyea held a variety of positions in not-for-profit and educational institutions. Most recently she was the Director of Admissions and an Adjunct Professor of Juvenile Law at the University of Maine School of Law. Prior to her time at Maine Law, Ms. Beyea spent years advocating for juvenile justice policy reform at the Muskie School of Public Service and providing direct legal representation to Maine children at Pine Tree Legal Assistance. In 2003, she co-founded KIDS Legal, a statewide legal assistance program housed within Pine Tree and dedicated to addressing the unique legal needs of low-income children in Maine. Ms. Beyea graduated from the University of Maine School of Law and served as law clerk to Judge Kermit Lipez of the United States Court of Appeals for the First Circuit Court of Appeals and Chief Justice Wathen of the Maine Supreme Judicial Court.